Armando commenced teaching in 1979 and has taught in a number of Regional and Metropolitan schools in a variety of teaching and promotional positions. He has also held advisory and development roles within two Department of Education districts, as a School Development Officer (Geraldton South) and a Principal Consultant (Swan). He is passionate about equity in education and ensuring opportunities for all. He first moved into school administration as a Program Coordinator: Administration before gaining the position of Deputy Principal, Geraldton SHS (later Geraldton Secondary College) and joining the Western Australian Secondary Deputy Principals Association as a regional representative of its Conference Committee. Armando commenced as Deputy Principal and then Acting Principal of Mirrabooka SHS in 2001. He had the privilege of holding the substantive role of Principal Mirrabooka SHS from 2002 – 2011. In 2012 Armando was proud to take on the rare challenge of establishing a new school as Foundation Principal of Butler College. Butler College is now one of the largest secondary schools in Western Australia. 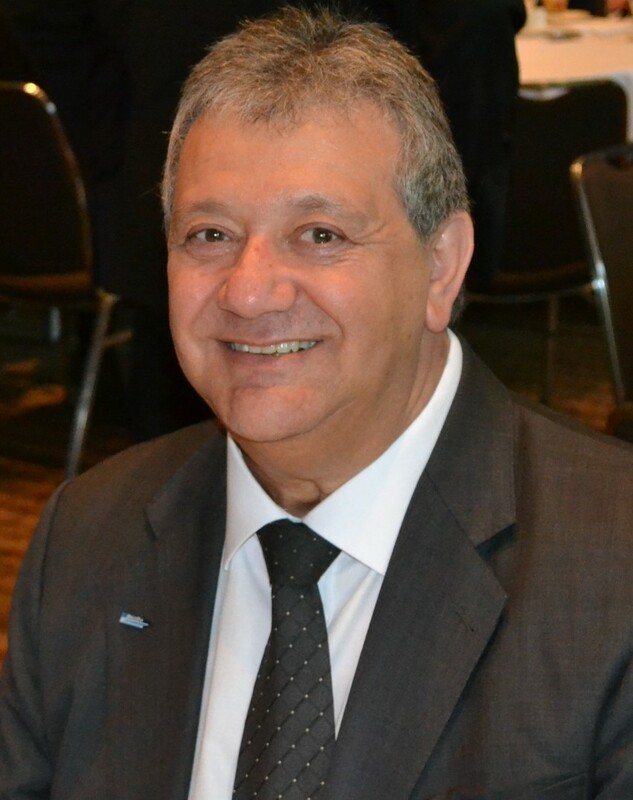 Armando is a foundation member of WASSEA and was elected to the inaugural Management Committee as a Deputy Principal Representative and later re-elected as a Principal Representative. In that time he has represented the WASSEA membership on a number of reference groups, led WASSEA sub committees and been an Australian Secondary Principals Association (ASPA) delegate on behalf of WASSEA. Since 2010 he held the position of Treasurer on the WASSEA Executive. Areas of special interest include: the recognition and promotion of public education; financial management in education; and staff development and wellbeing.